Have you ever seen a MINI in the street and wanted immediately to take it for a ride? With the new MINI stores, now you can! 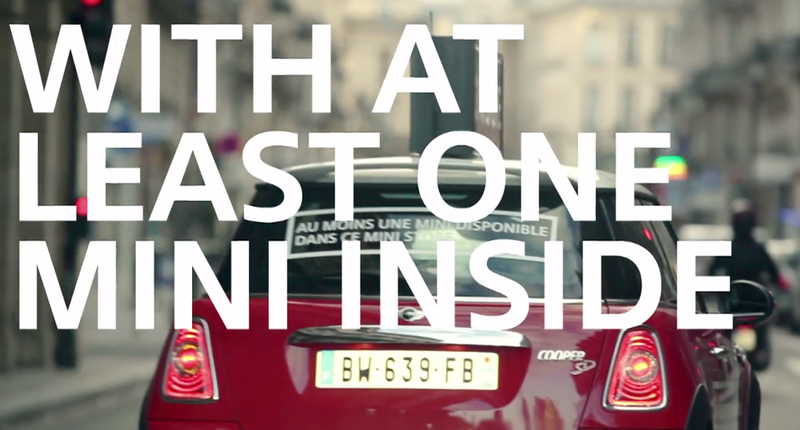 A simple and fun idea to increase the number of test-drives of MINI in Paris. Because after all, all you need to sell a MINI is a MINI, right?